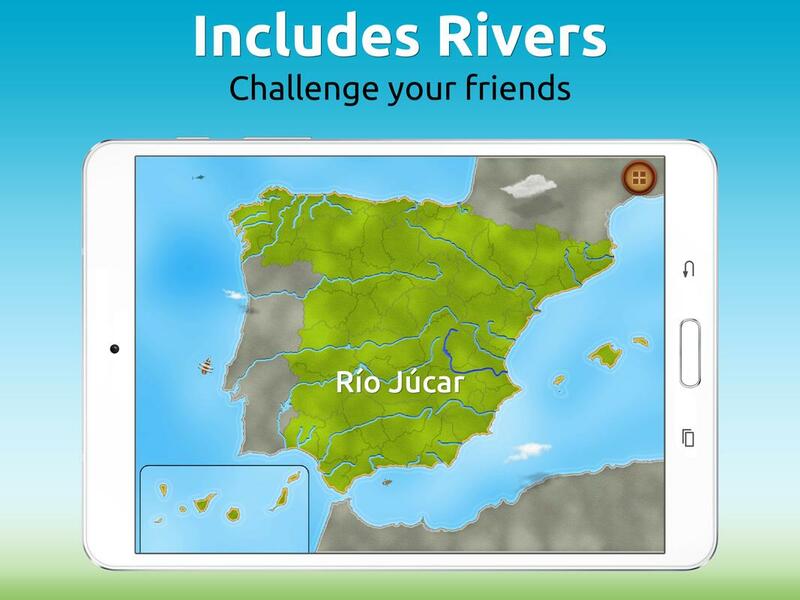 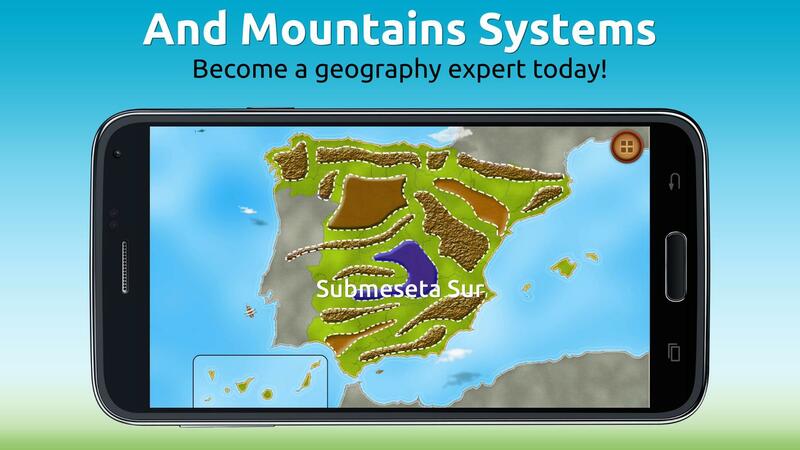 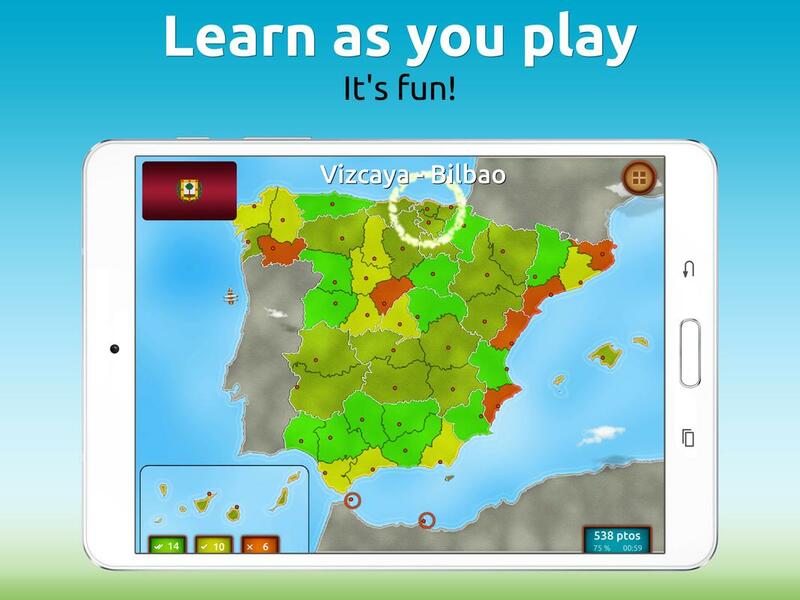 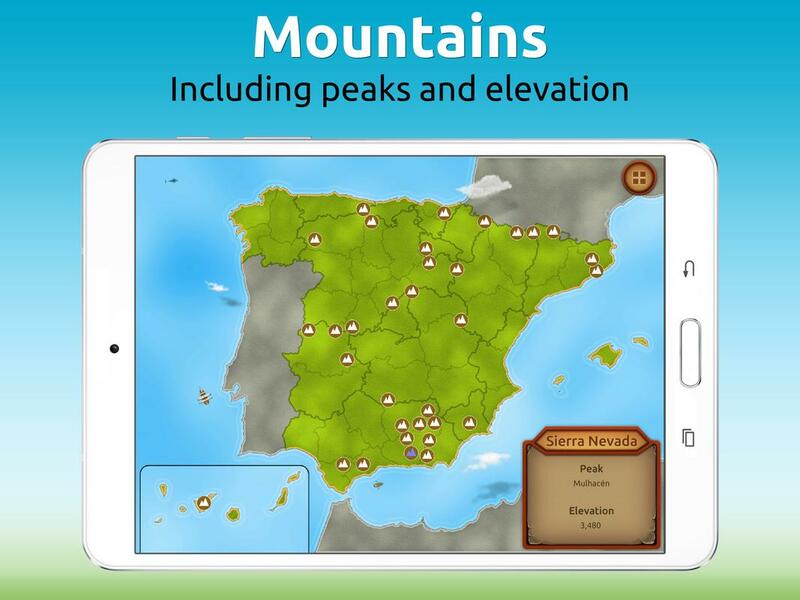 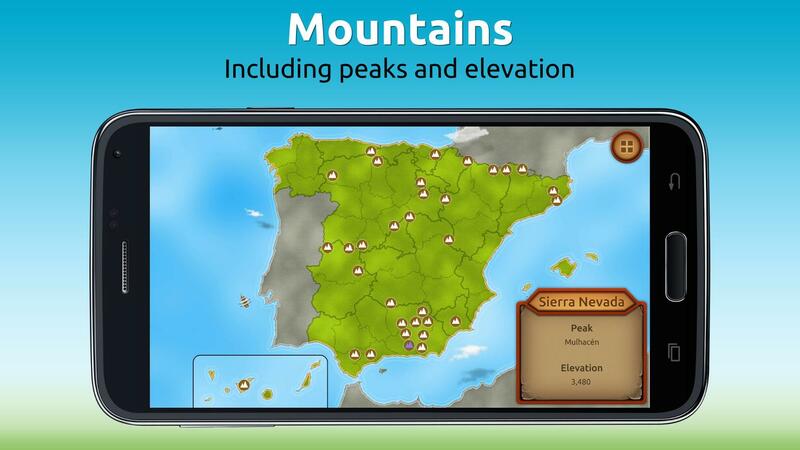 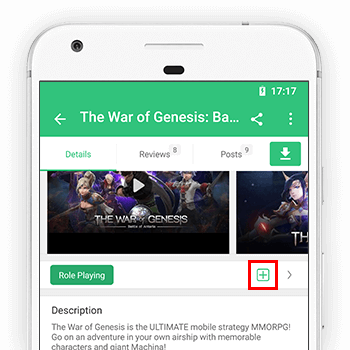 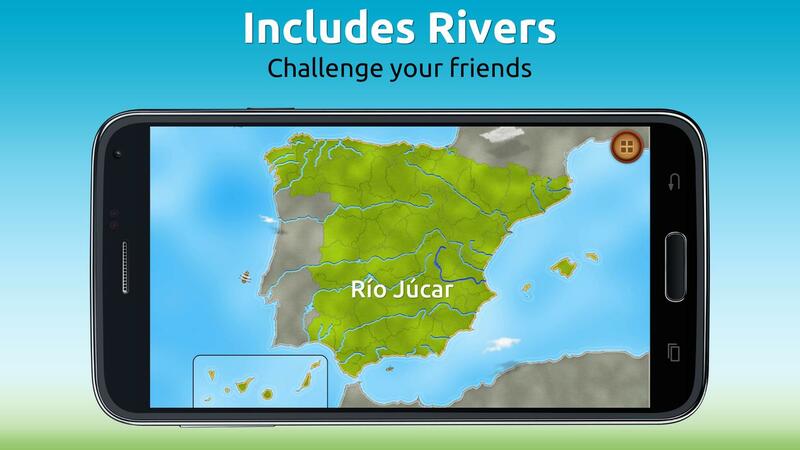 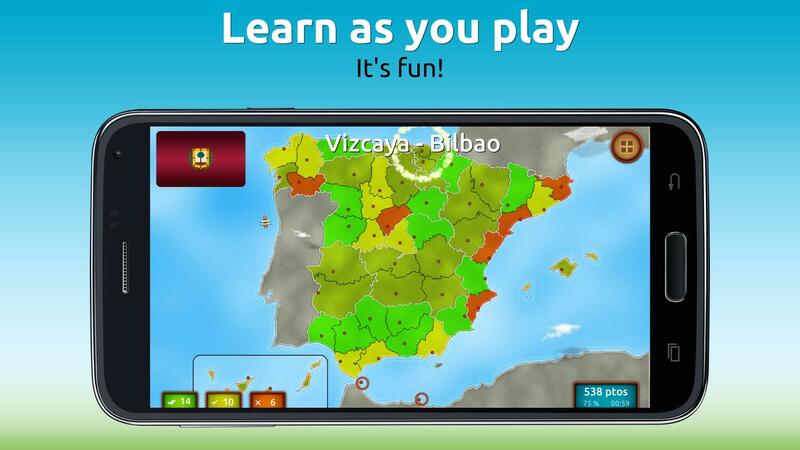 GeoExpert is unique among games in Google Play due to the fact that it is educational in nature and makes learning fun. 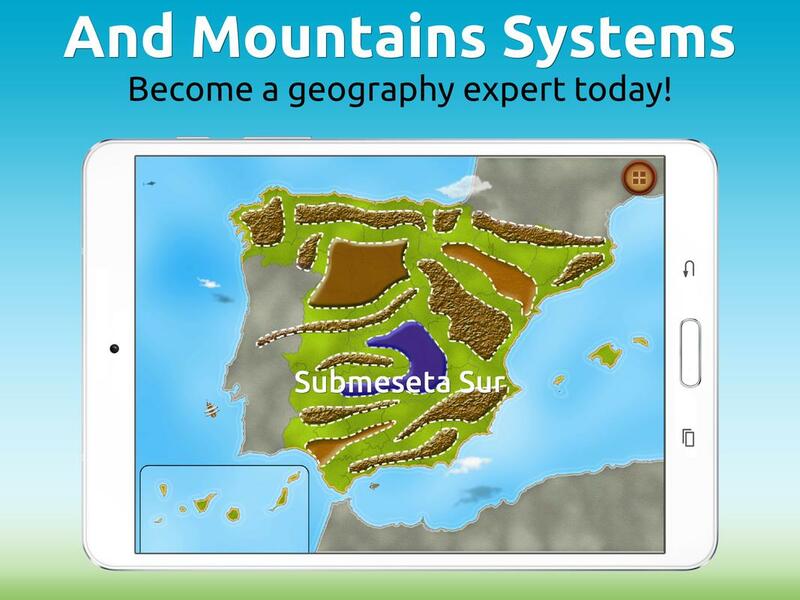 Because of this, it is used in various schools to teach geography. 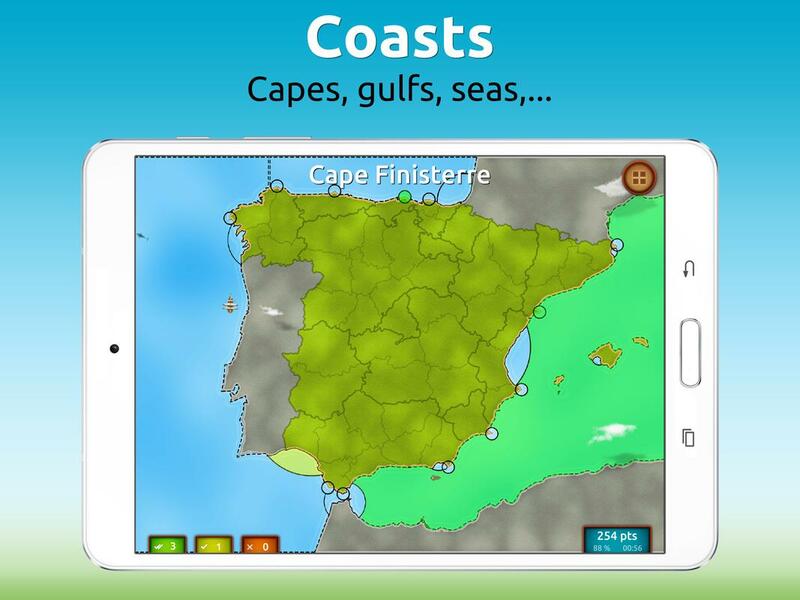 - Regions (with Capitals and Flags). 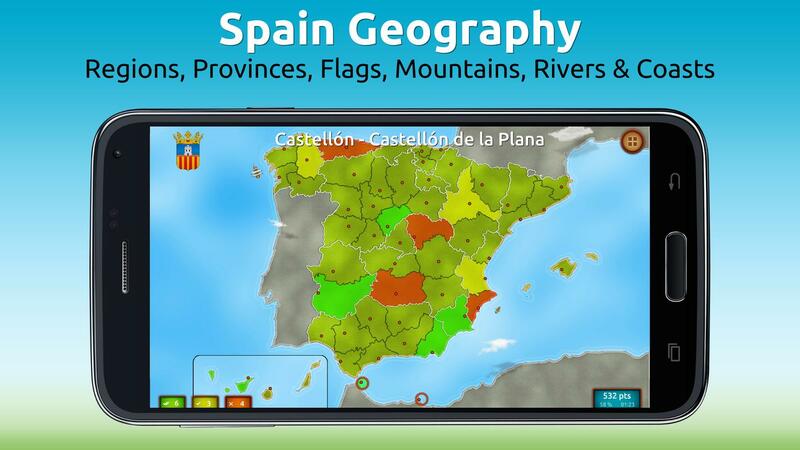 - Provinces (with Capitals and Flags). 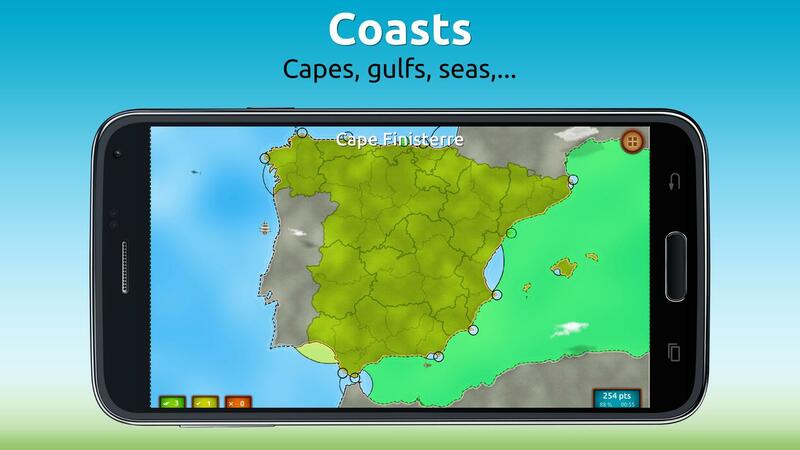 - Coasts (capes, seas, gulfs, seas,...). 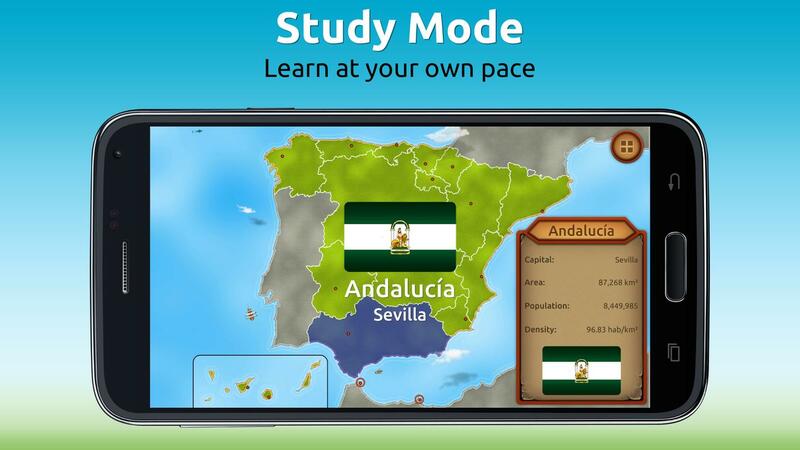 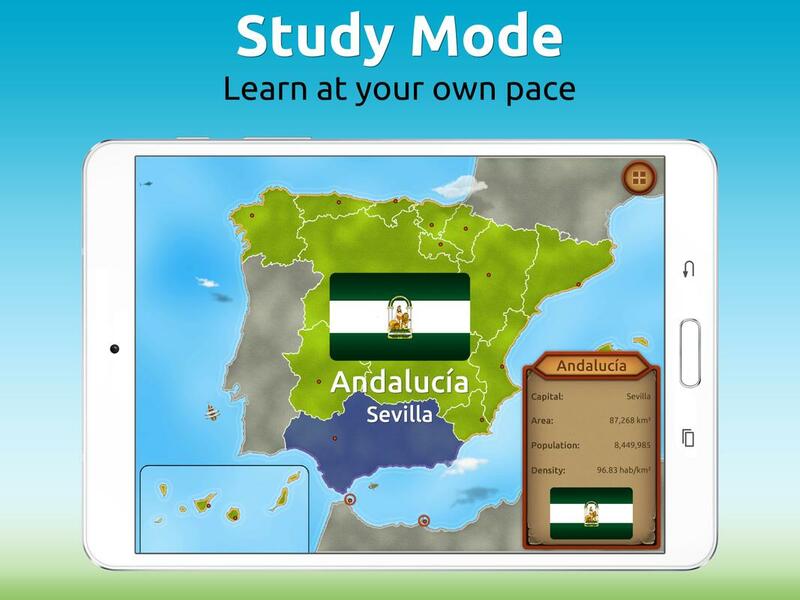 - Study mode with information (area, population,...) of each Region and Province.